Would you like more information about me? Request to view a full portfolio? 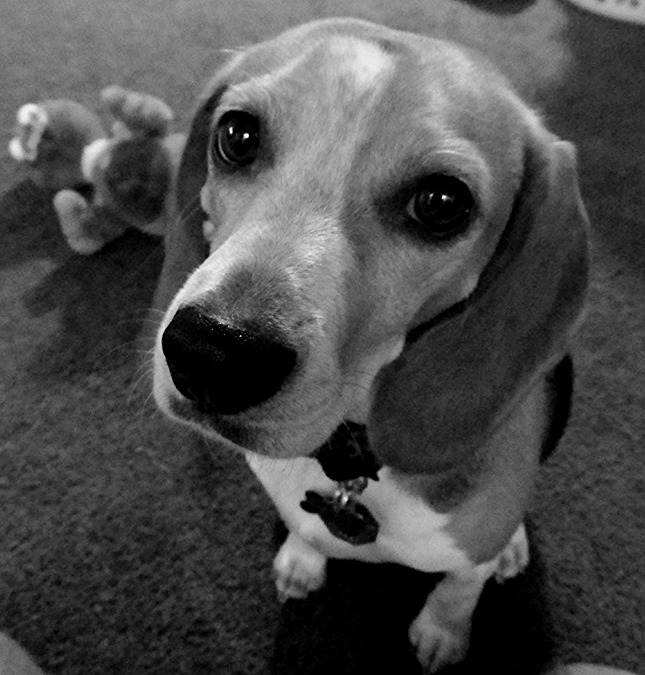 Or maybe you'd just like to tell me how cute my beagle is. That's fine too, I'd like to hear it all!